Often, hospital patients aren't able to go directly home after their stay because they require an interim step- Post Acute Care. Coming Soon! 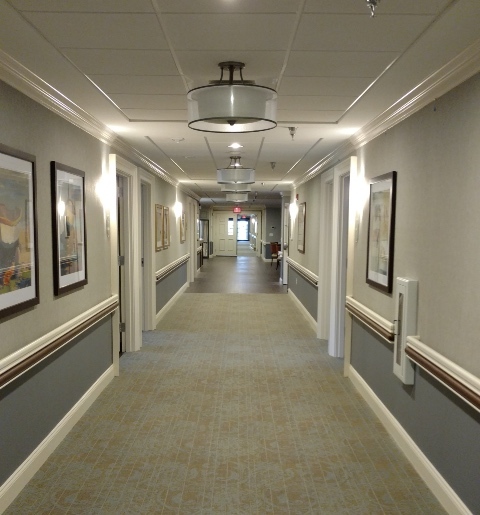 Wiley has 19 private, post- acute rooms fully renovated with state of the art equipment and conveniences! This wing will help to rehabilitate, improve the health and work on getting your loved one home.